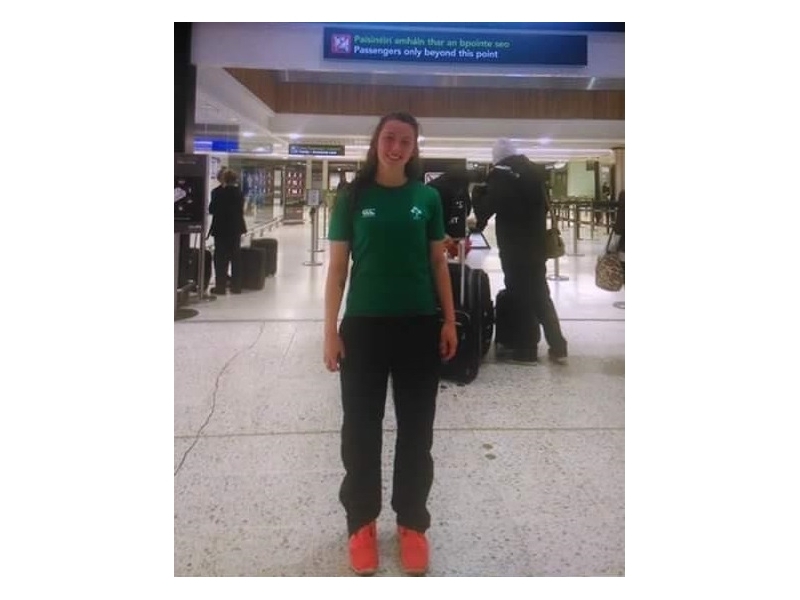 An Ireland Under-18 Girls Sevens Combined Provinces selection will take part in the 2015 Sainsbury's UK School Games in Manchester this weekend (September 4-6). The 12-strong squad were selected after the four provinces held an underage blitz in DCU during April of this year. They are coached by Stan McDowell and captained by Chloe Blackmore from Carrick-on-Suir. The Combined Four Provinces squad will compete in a pool with England South East, Wales West and England North. The returning Blackmore and Eimear Corri were part of the Ireland team that won the Bowl title at last year's School Games tournament. 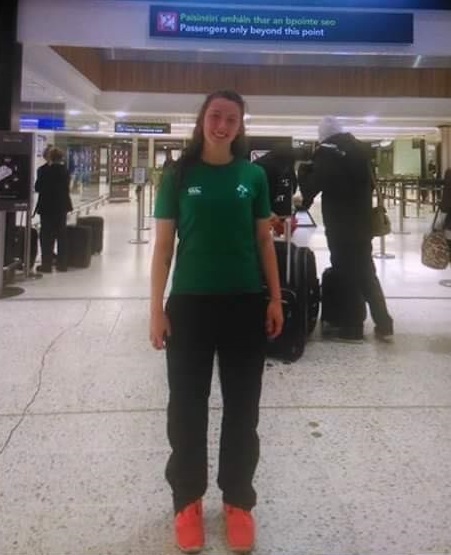 Current Ireland Sevens star Amee-Leigh Crowe, who helped the girls in green to qualify for World Series last month, and Aoife Doyle, who played in Ireland's Six Nations-winning campaign earlier this year, are both graduates of the Ireland Girls Sevens pathway and the UK School Games. Click here for details on the 2015 Sainsbury's UK School Games and live streaming.